If you’re one of those people who just can’t gauge how much your family is going to eat on a given night, rest assured that with these recipes, your leftover rice won’t go to waste. Having leftover rice is a frustrating problem. No one wants to eat day-old rice on its own, but at the same time, there are only so many helpings of the white, brown, and wild stuff you can have. Whether you’re craving something savoury or sweet, we guarantee there’s a recipe on this list that’ll get you excited about your leftovers. 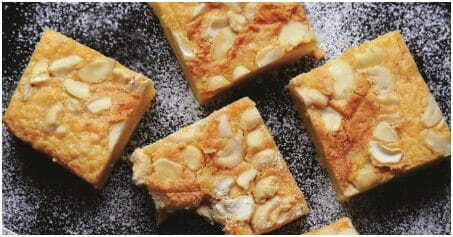 Requiring only 5 ingredients, this is a sweet treat you can make post-dinner or the day after. Directions: Combine the rice, milk, sugar, and salt in a large saucepan. Cook, uncovered, over medium heat for 20 minutes or until thickened. Stir often. Remove from the heat, and stir in vanilla. Spoon into serving dishes. Serve warm; top with whipped cream if desired. 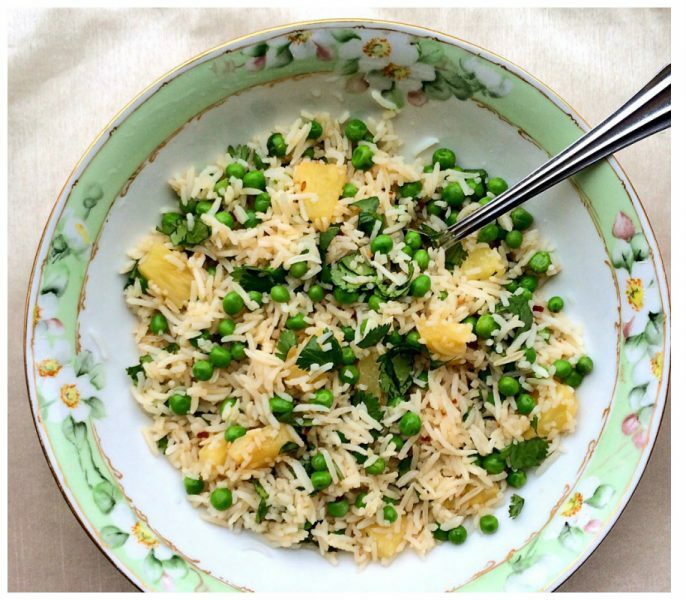 Your cooked rice is about to meet its match with veggies, ham, garlic, and the most important ingredient: eggs. Directions: Heat a large heavy-bottomed nonstick skillet over high heat, adding 1 tablespoon of oil when the pan is hot. Add the ham and cook, stirring occasionally, until lightly browned. Add the onions, season with salt and pepper, and cook for 1 to 2 minutes. Add the garlic, ginger, and scallion whites and stir-fry for about 30 seconds. Add the frozen vegetables. Cook until just defrosted but still crisp. Transfer contents of the skillet to a large bowl. Return the pan to the heat, adding 2 more tablespoons of oil. Add the eggs; season with salt and pepper. Stir the eggs and cook until almost set but still moist, then transfer egg to the bowl. Break the eggs up with a wooden spoon or spatula. Return the pan to the heat and add the remaining oil. Add the rice to the pan and use a spoon to break up any clumps. Season with salt and pepper and stir-fry the rice to coat evenly with oil. 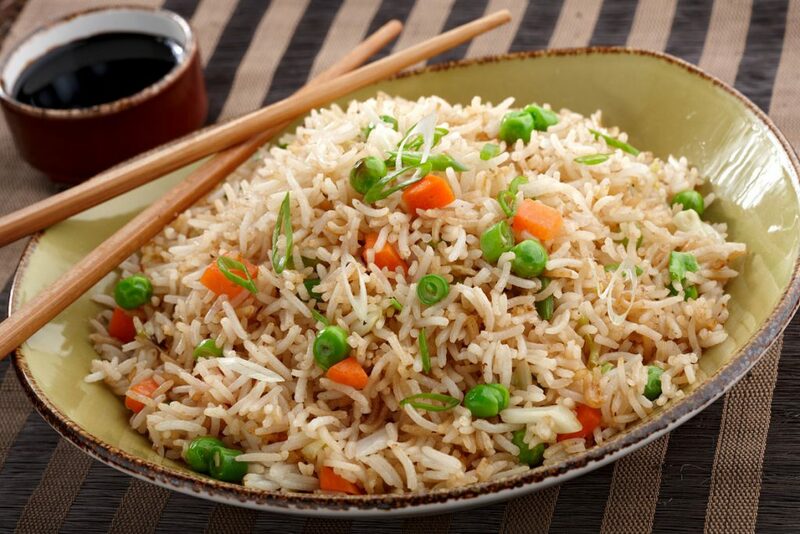 Stop stirring, and then let the rice cook undisturbed until its gets slightly crispy, about 2 minutes. Stir the rice again, breaking up any new clumps. Add the scallion greens. Transfer to the bowl. Stir all the ingredients together with the rice, taste, and adjust the seasoning with salt and pepper, if needed. Serve. 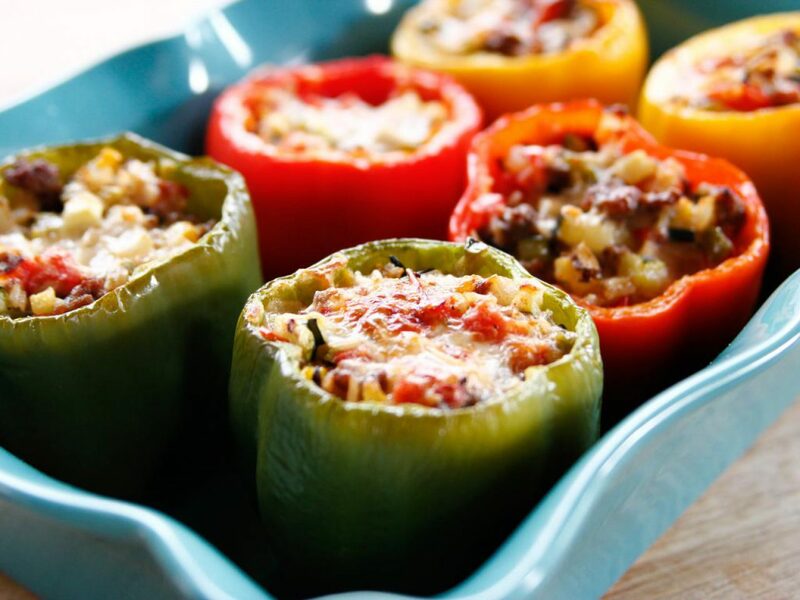 This formula enlists mushrooms and feta, but the flavour combinations you have with stuffed peppers are truly endless. Directions: Preheat oven to 375 degrees Fahrenheit. Spray a baking dish with nonstick cooking spray or olive oil. Cut off the bottoms of the peppers, making sure to cut as little as possible to make a flat bottom so the peppers will stand up. Slice off the tops of the peppers, making sure to just cut off the stem. Remove any seeds and membranes from inside the peppers and place in your baking dish. 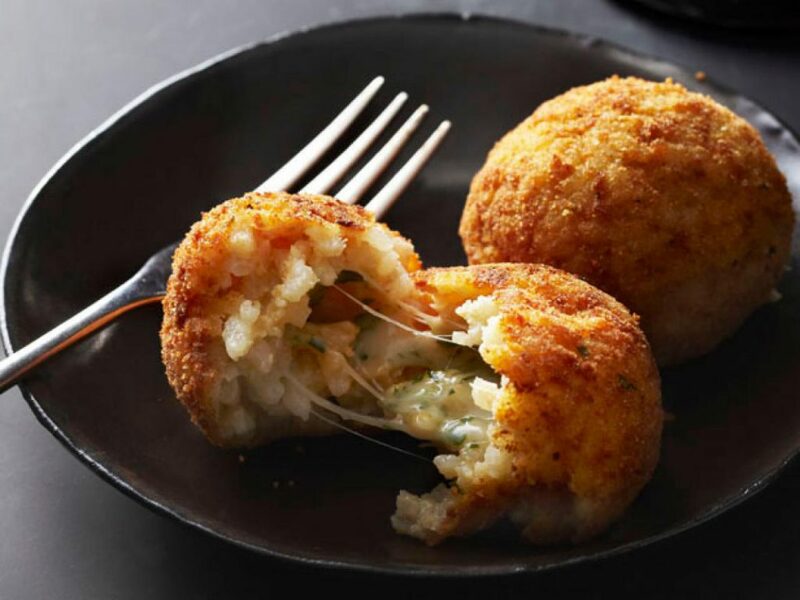 Arancini are stuffed rice balls that are typically coated with breadcrumbs and then fried. Directions: Place a large pot over medium heat, adding enough vegetable oil to rise 4 inches in the pot. 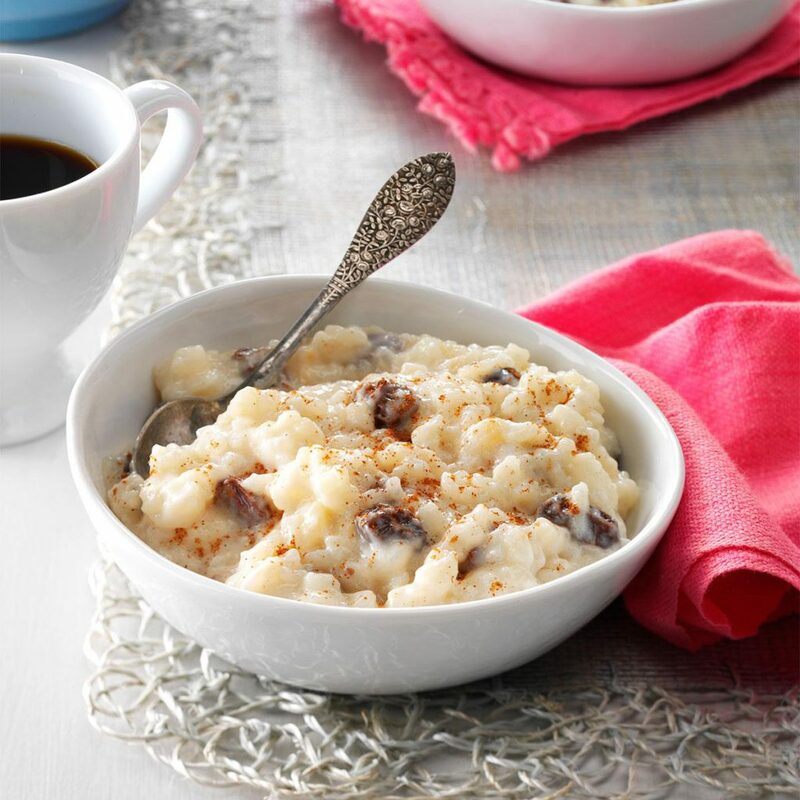 Combine the rice, Parmesan, and 1 egg in a medium bowl. Use your hands to thoroughly combine the mixture. Take a small portion of the mixture, forming a ball around a cube of mozzarella. Whisk together the remaining 2 eggs. Dip each arancini in the eggs and then in the breadcrumbs, shaking off any excess. Once the oil reaches 375 degrees Fahrenheit, add 2 or 3 of the breaded arancini to the pot, frying them until golden brown and cooked throughout. Use a slotted spoon to remove the fried arancini from the pot and transfer them to a paper towel-lined plate. Immediately salt the arancini. Repeat the frying process with the remaining arancini. 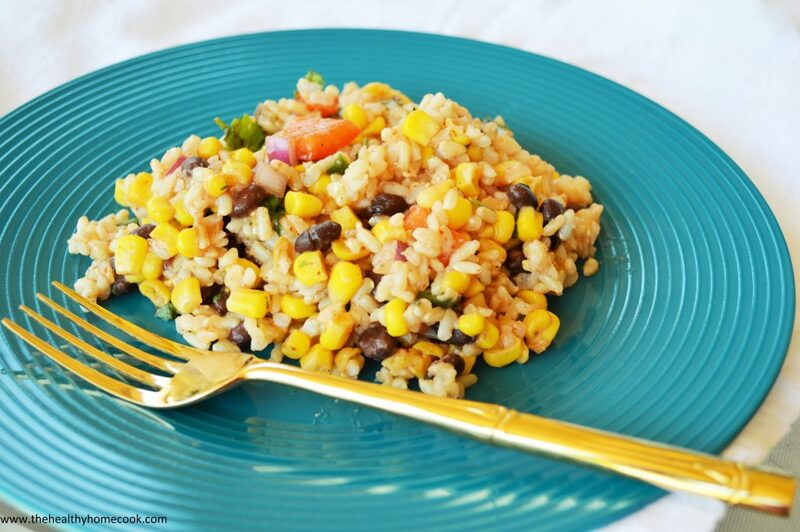 An exotic southwestern rice salad with black beans and corn recipe. Directions: Bring around 500 ml of salted water to the boil, add the rice, cover and simmer for around 20 minutes until cooked. Remove the lid and leave to cool. Mix the lime juice with a pinch of sugar and the oil and season to taste with salt, cumin and Tabasco. Mix all of the salad ingredients together with the dressing and serve.